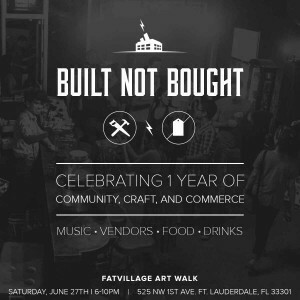 June Art Walk: GP Turns 1! General Provision Turns 1 ! 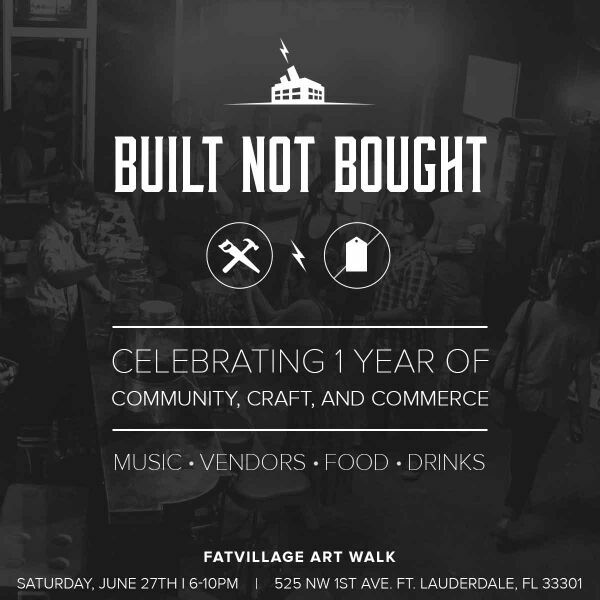 Come celebrate with us during the June FATvillage Art Walk. We will be honoring our members and the community for the support they’ve given us on our journey this past year! Join us for a celebration of community, craft, and commerce with some of our favorite vendors, food, drinks, and music. Let us know you are coming by clicking below! Previous PostGP’s Featured Member: Laurie MenekouNext PostGP Shines as Versatile Venue Space!